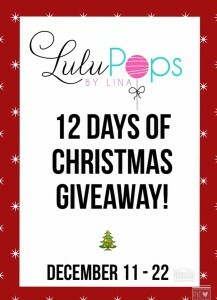 LuluPops by Lina | Christmas Pops Giveaway!! You are here: Home / A Pop of Media / A Pop of Media / Christmas Pops Giveaway!! * I will select 1 winner from this post comments section each day of the giveaway. There will be 12 winners total. * The winner I select each day will win a mystery prize! 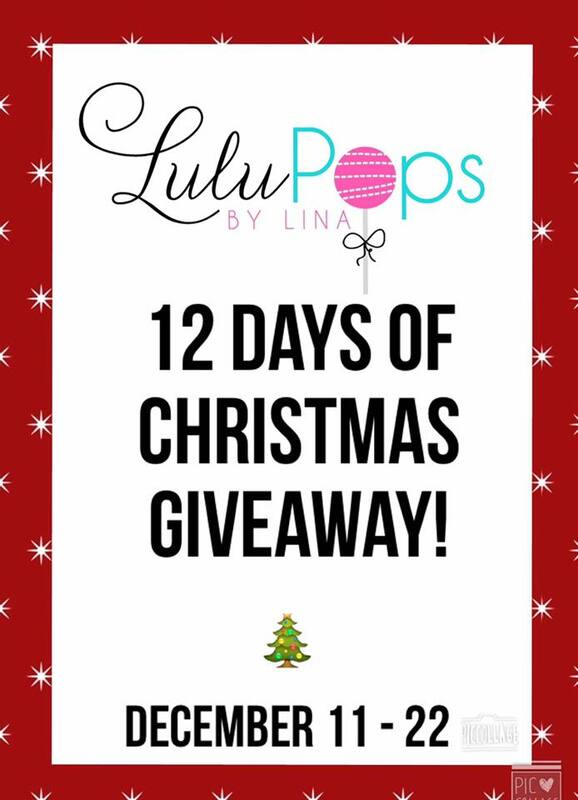 Some of the daily prizes are a dozen sparkle pops, custom Christmas mini bouquet, and $100 gift credit toward an order! * COMMENT on the post and tell us what your Christmas wish is! * You must be able to pick your order up within 48 hours in South Arlington or I will select another winner. * No substitutions on the prizes. Be sure to check back every day to see if you are a winner! Christmas box pre-order!! Easter Packages Pre-Order! !